I LOVE this technique to help myself get present, connect my body and spirit, ground, and connect to divine intelligence. This creates a powerful circuit of masculine and feminine energies from Heavenly Father to Mother Earth (PS I believe Heavenly Mother is very connected to Mother Earth and her energy can be felt as we connect to Mother Earth). 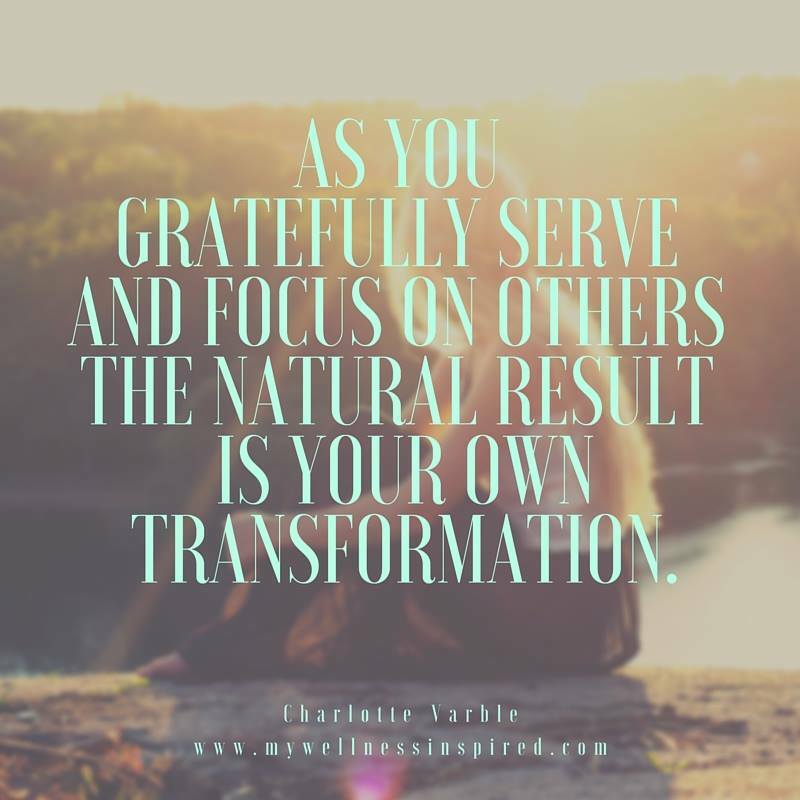 Do this every day to center, ground, and connect yourself to wonderful sources of energy that will allow you to continue to heal and connect to the divine communication in powerful ways!